What do you guys think about the upcoming Valentine's event? What type of weapon you think the new character will use? And about the next Gala showcase do you guys think that Ramona can be next gala character? I'm always hyped for limited banners/events so looking forward to this one! I think people are speculating that it will be a fire facility event, but who knows! I think the 5* unit might be a staff? 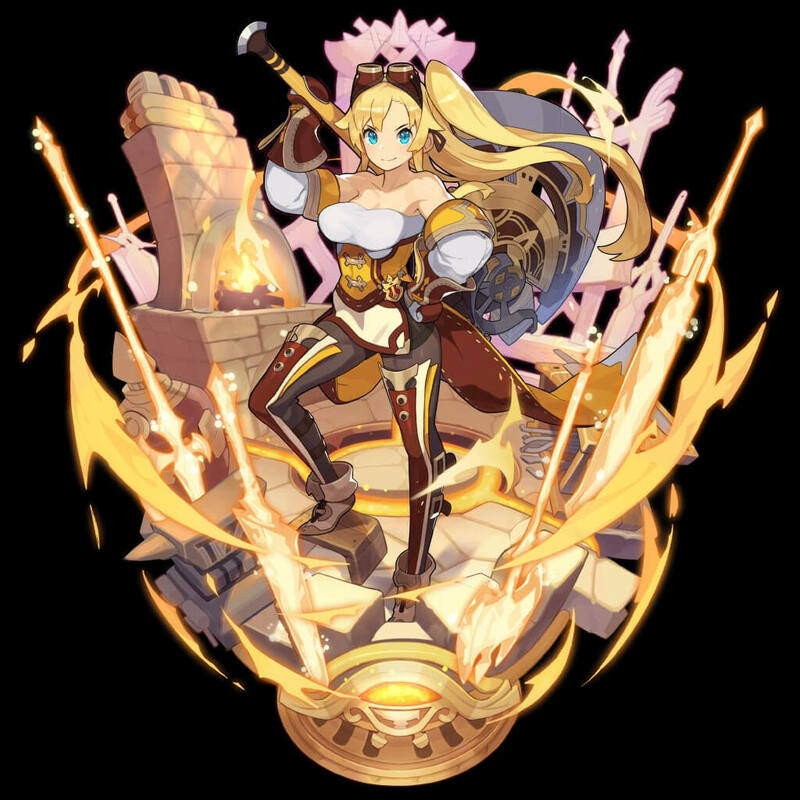 We haven't had a new 5* staff unit but I think every other weapon has had a new 5*. But then the 5* for these seasonal banners are usually the main story characters (except for New Years which is like a zodiac thing) and I don't really see Euden, Luca, or Ranzal holding a staff...I'm thinking it might be 5* Ranzal fire lance/axe. For the Gala showcase, I don't think it's gonna be Ramona :l She's pretty niche and I feel like other story characters like Leif, Harle, Zethia, etc will get released first. 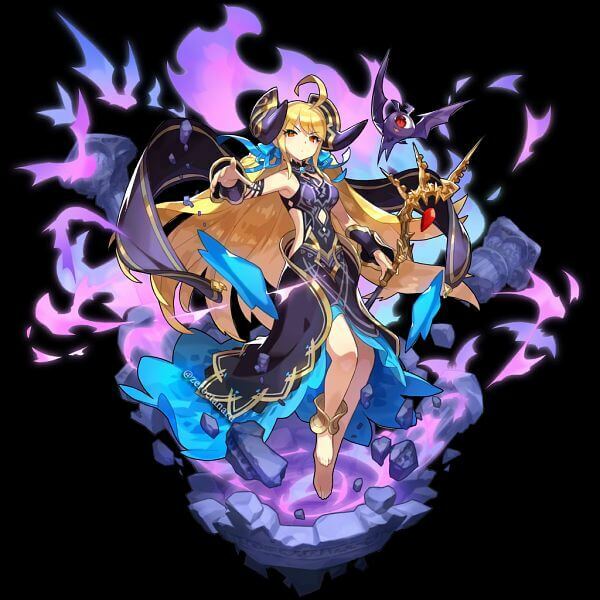 There's just so much hype for the fire facility event, but I'm guessing a dark facility event cuz Cygames will always go with something else. As for the gala I'm saving up for Harle cuz his so hawt.